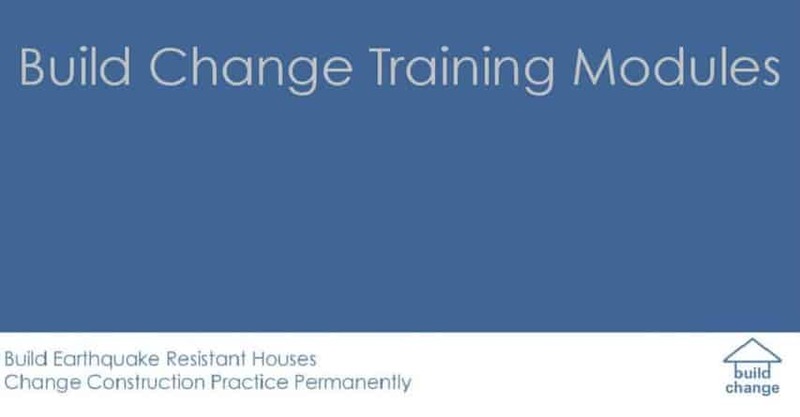 The goal of Build Change’s programs is to create positive, sustainable change to construction practice for the most common types of buildings in order to make safe buildings available to people of all economic levels. 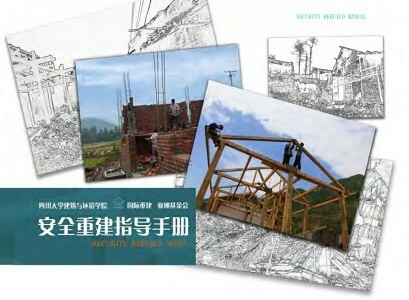 To support this goal, Build Change develops and distributes a variety of technical resources, handbooks, posters and messages to teach about how to build earthquake-resistant homes. What are the Three Cs? 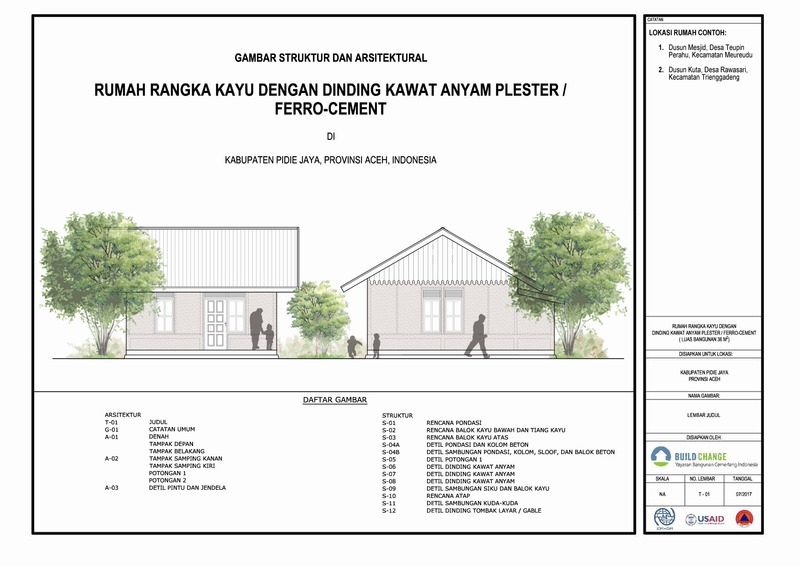 Design package for new construction disaster-resistant houses in Indonesia: timber frame house type and confined masonry house type; and example of school building retrofitting design. (In Bahasa and English). 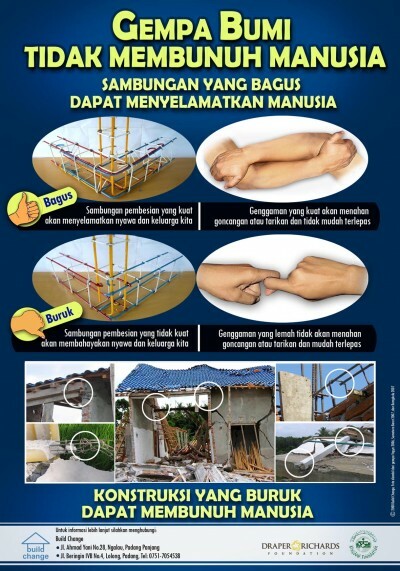 Training module of disaster-resistant construction practices that designed specifically for each: homeowners, builders, local authorities and engineers in Indonesia. 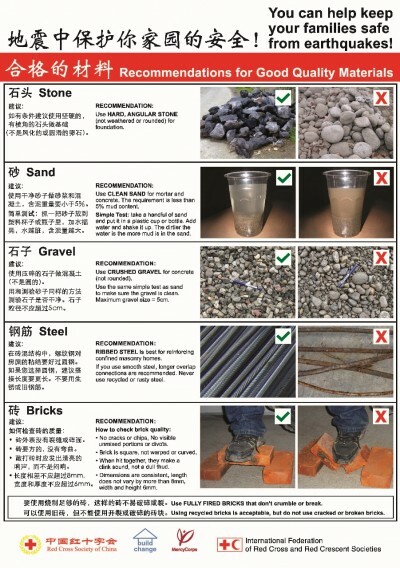 Recommendations for step-by-step traditional brickmaking in order to help improve brick quality in accordance with the national standard requirement. 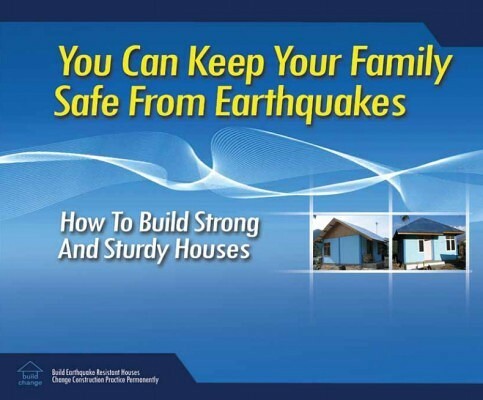 You Can Keep Your Family Safe From Earthquakes: How to Build Strong and Sturdy Houses (Updated 2018). 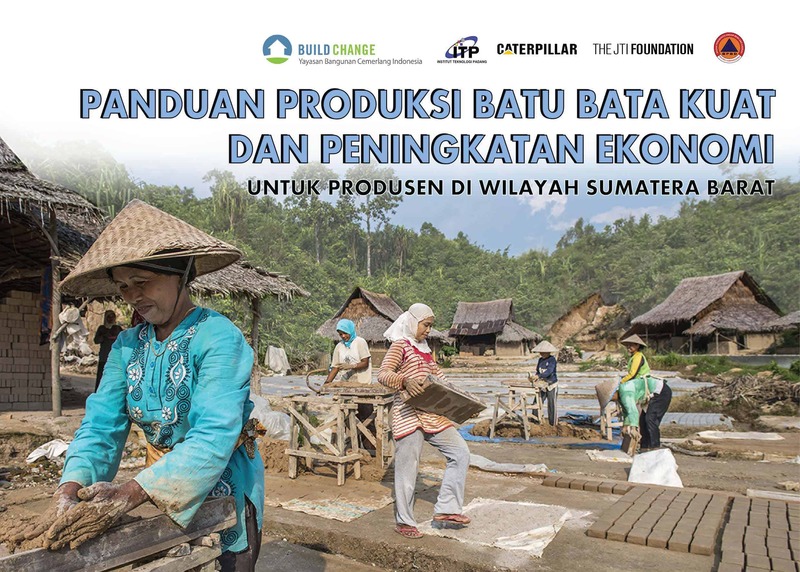 Covers timber frame with masonry infill and confined masonry, the two most common structural systems for rural houses in Indonesia. Targeted at homeowners and builders. 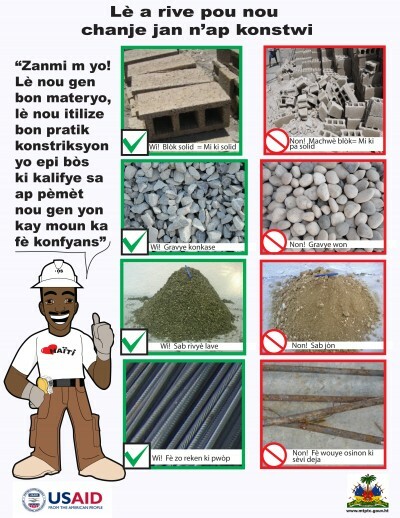 Includes common problems and how to solve them, simple pictures and graphics, the three C’s for safe construction, (configuration, connections and construction quality), and minimum standards for safe construction. Build Change Handbook “Security Rebuild Manual”. Includes a design guideline for low-rise confined masonry buildings, common construction problems and how to solve them. 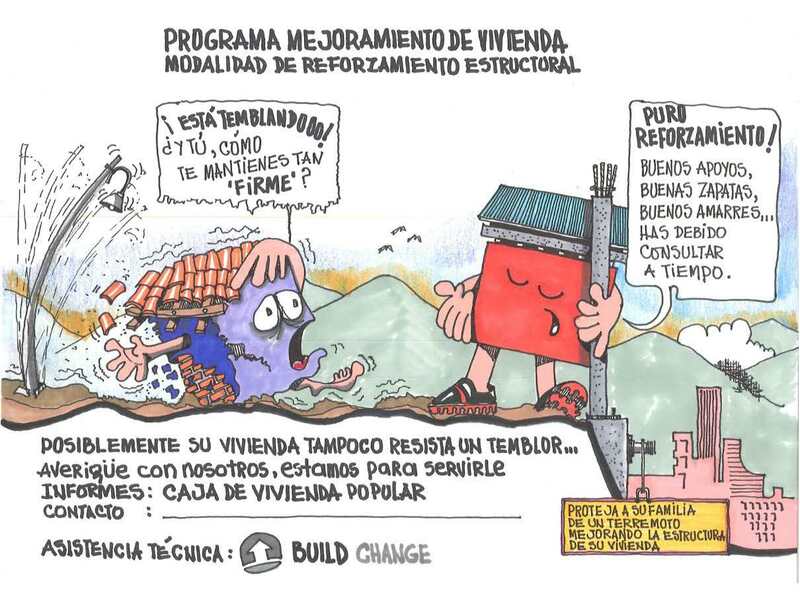 Illustrated guidelines for building earthquake-resistant, single-story, confined-masonry houses with reinforced concrete slab roofs. 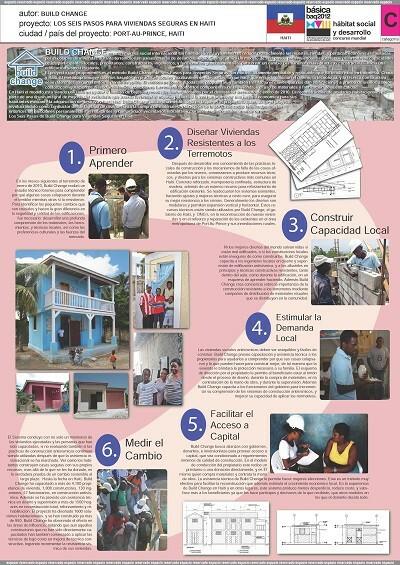 Build Change Posters on safe construction practices for building earthquake-resistant, confined-masonry houses. 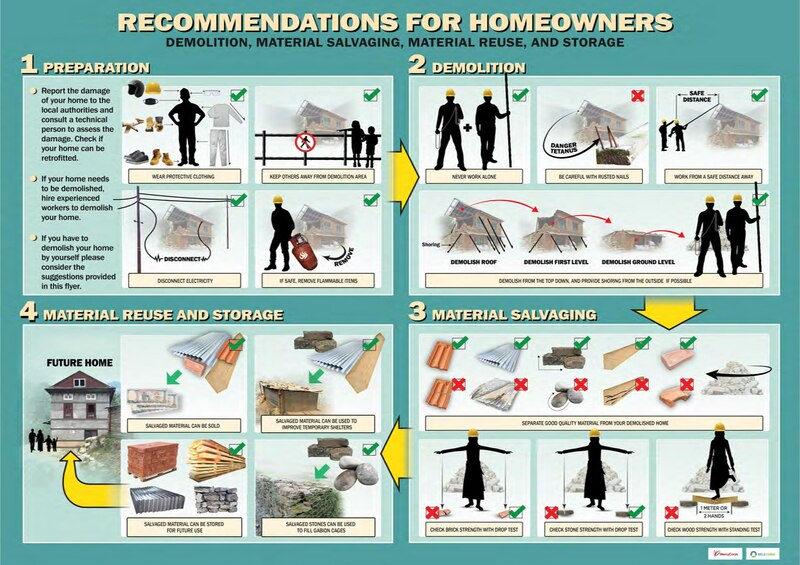 These pamphlets and posters show simple, inexpensive guidelines that will greatly improve the earthquake and typhoon resistance of common Filipino housing types. 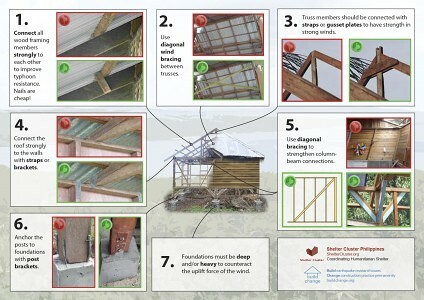 This flyer explains the process for reusing salvaged materials safely after an earthquake.